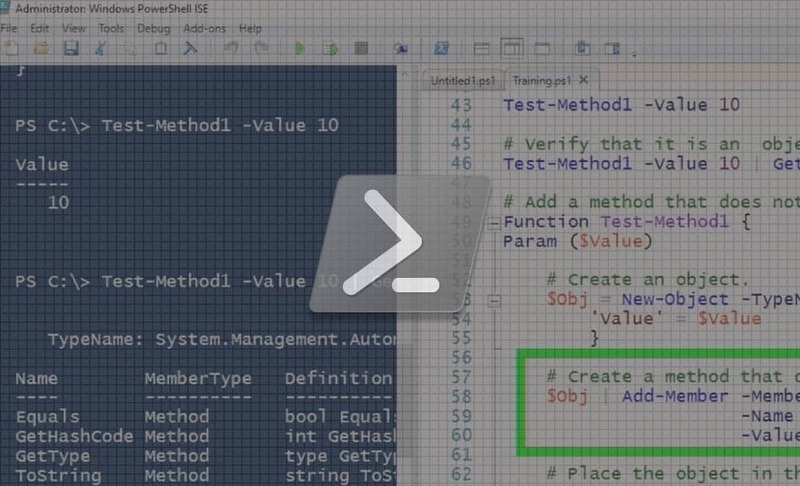 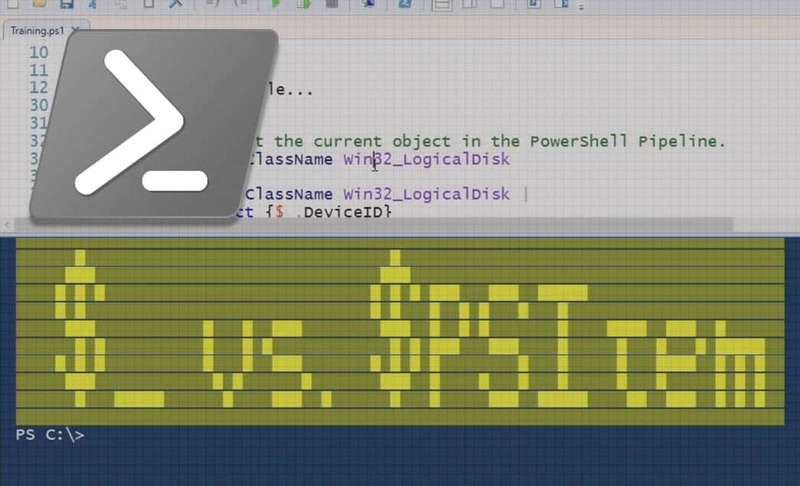 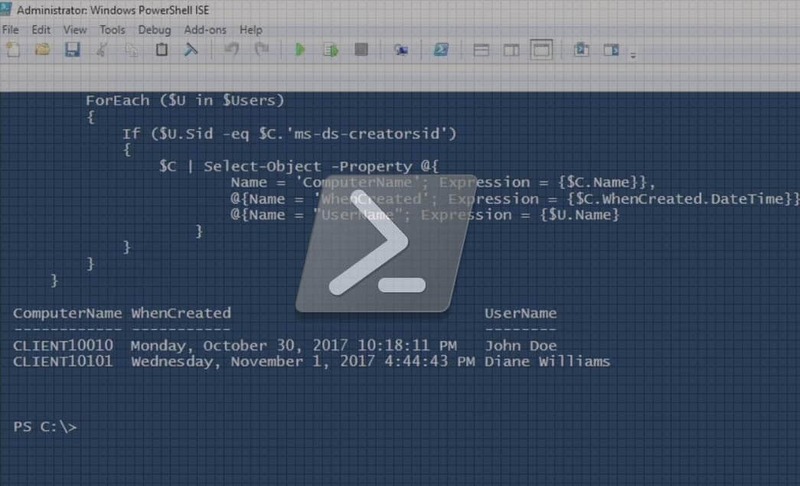 In this video, PowerShell instructor Jason Yoder shows how to add Methods (PSMethod) to your code using free software that's added into the PSObject. 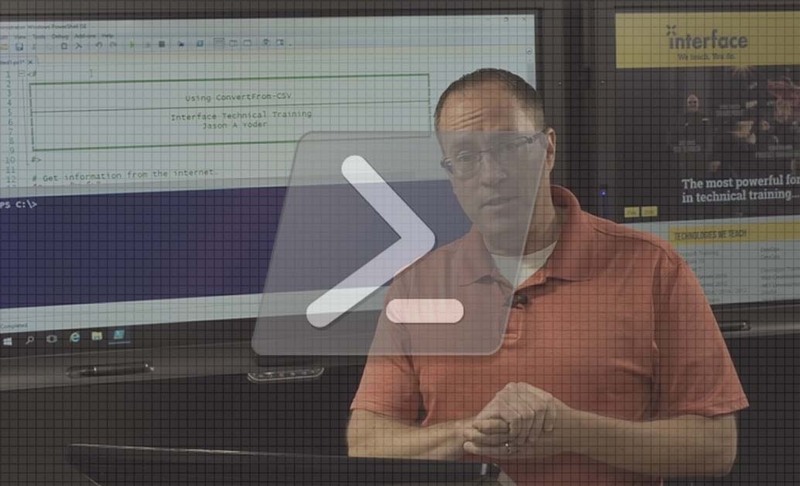 In this video, PowerShell instructor Jason Yoder shows how to use the ConvertFrom-CSV PowerShell Cmdlet to easily convert standard CSV files into PowerShell objects. 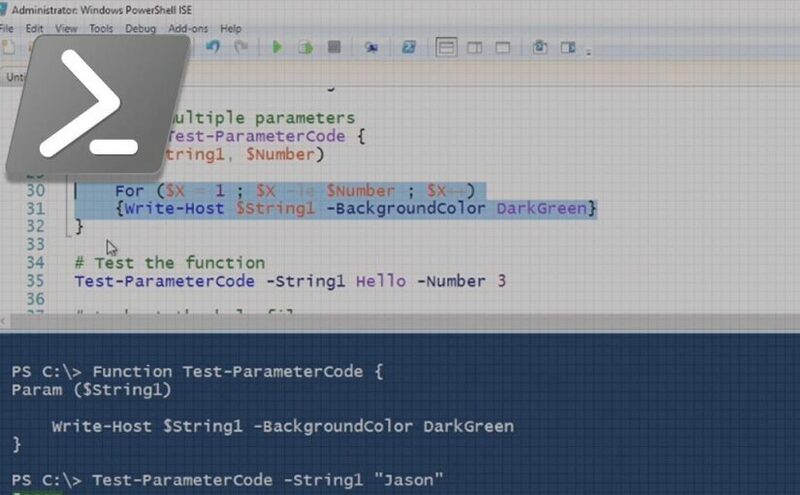 In this video, PowerShell instructor Jason Yoder demonstrates how you can use the PowerShell Script Analyzer to help you format your code to best-practices. 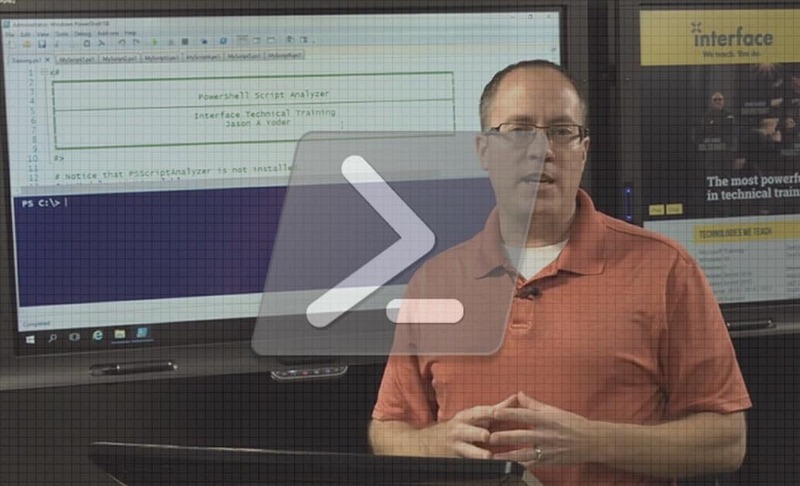 In this video, PowerShell instructor Jason Yoder show how to quickly find who added a new client to your domain.